United Way of Siouxland is proud to host events in the area. 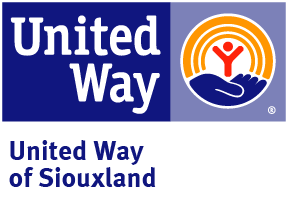 Thank you for your support of United Way of Siouxland. If you, or someone you know, would like to be involved with United Way, click here.